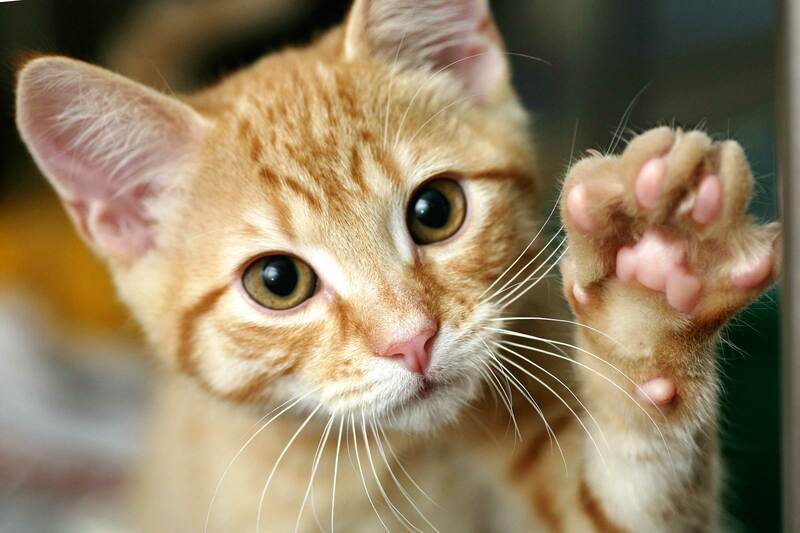 "Where your furry family member is and always will be our #1 priority"
Cleveland Veterinary Clinic is a state of the art full-service companion animal hospital in South Elgin, IL located just northwest of the intersection of McLean Boulevard and Spring Street. The professional, knowledgeable and friendly team at Cleveland Veterinary Clinic aims to treat your pet with gentleness and loving compassion by focusing on the human-animal bond. We provide the latest in medical, dental, surgical techniques, and veterinary services in South Elgin and the surrounding communities. 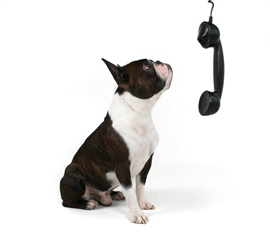 Our team is committed to promoting responsible pet ownership with preventative health care. Please take a moment to contact the office to learn about the services we provide. 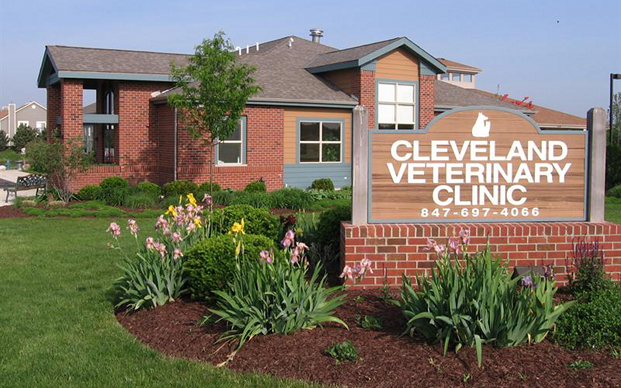 The purpose of the Cleveland Veterinary Clinic is to preserve the joy, unconditional love and companionship between our clients and their pets by offering life-stage healthcare and client education with excellence in care, compassion, integrity and open communication. South Elgin, Elgin, St. Charles, Campton Hills, Geneva, Batavia, Elburn, West Chicago, Wayne, Wheaton, Naperville, Sugar Grove, Bartlett, Hampshire, Dundee, West Dundee, Gilberts, Hoffman Estates, Schaumburg, and many more communities! March is Zoonotic Awareness Month at CVC! CHECK FOR OUR MONTHLY SPECIALS!